Ranked #1539 out of 5128 freshwater tank pictures worldwide. This tank picture looks better than 66.54% of tank pictures in this category. 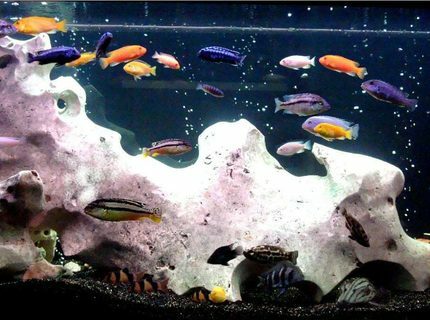 Ranked #1716 out of 5128 freshwater tank pictures worldwide. This tank picture looks better than 64.08% of tank pictures in this category. 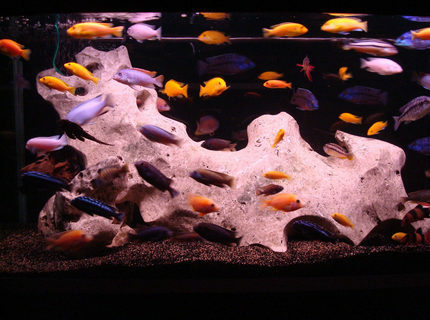 Ranked #1842 out of 5128 freshwater tank pictures worldwide. 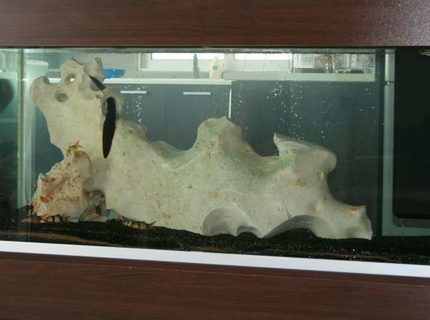 Description: another emptiness before adding fish. 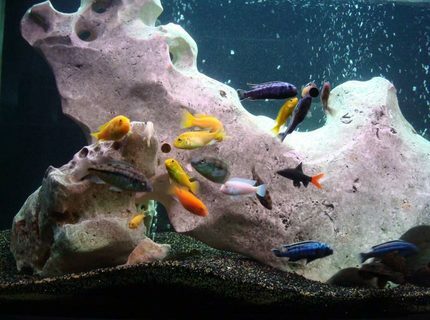 some clown loaches and the fire eel only. This tank picture looks better than 7.18% of tank pictures in this category. Ranked #4760 out of 5128 freshwater tank pictures worldwide.